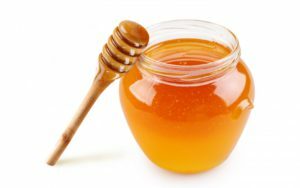 By using honey in cooking you add flavour and colour. You can keep sliced fruit such as apples, pears, and bananas from browning for up to 8 hours by mixing honey into your water. (Add about 1 – 2 tbsp. 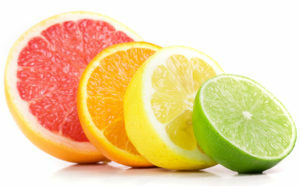 into every 1 liter of water, mix through and add your sliced fruit). 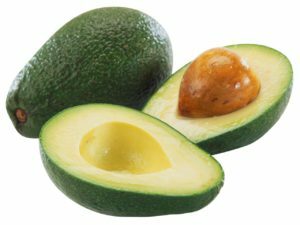 From keeping mashed or sliced avocado from going brown you can add some lemon or lime juice to it. To ripen avocados quickly, just place them between apples or bananas. To get the most juice from the fruit, roll and squeeze it in your hands before you cut it open, or microwave the fruit for about 10 seconds. 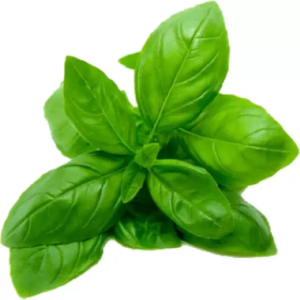 You can keep basil fresher for longer at room temperature with the stems in a glass of water. Always add your liquids first when making sauces, then add your leafy and chunky ingredients. This way the liquids helps to break down the chunkier ingredients better and it increase your chances of a smoother sauce. 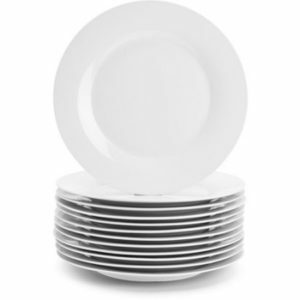 When plating a hot meal, warm your dishes first and vice versa with cold meals. 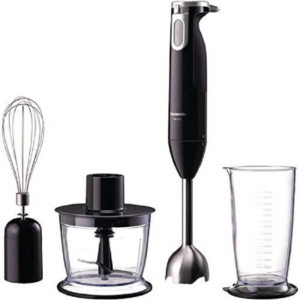 This way you will get the best temperature from your meals. Most wines don’t stay fresh for long periods once you have opened the bottle. If you ‘re not a big drinker and only use it to occasionally cook with, pour the remainder in ice trays and then transfer the iced wine cubes to freezer-friendly plastic bags. 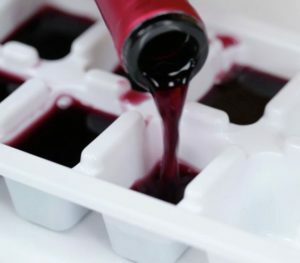 This way you can save money and just grab a few frozen cubes the next time you need wine for a recipe.